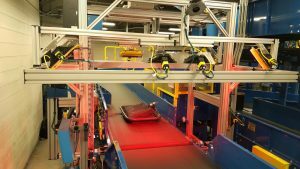 Cognex Corporation, the world’s leader in machine vision, announced its Airport Baggage Handling Identification Solution, the first image-based automatic tag reader system that overcomes the limitations of current laser-based baggage ID systems. Cognex technology provides significantly higher read rates over laser-based systems, reducing the costs associated with manual delivery of lost or late checked luggage. The Cognex ABH-ID Solution uses proven, airline industry-recognized technology that reads codes that are traditionally difficult to decode and offers high read rates even at critical junctions such as transfer lines, where tags frequently sustain damage from the airplane loading and unloading process. For more information, you can visit us here. 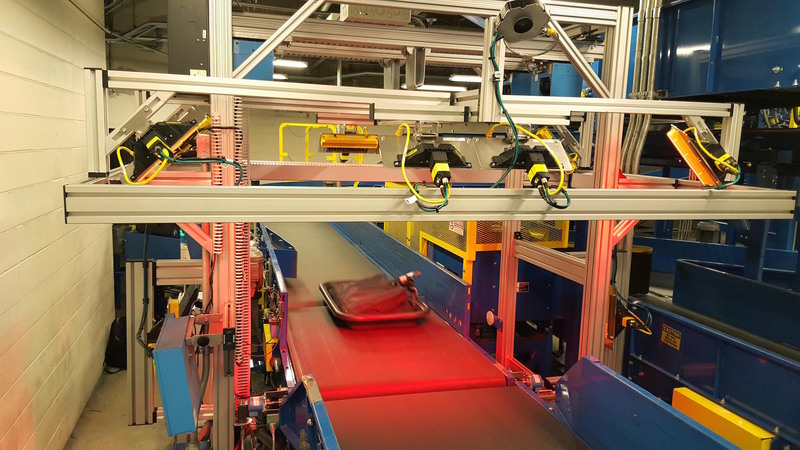 Airport baggage handling systems (BHS) depend on reliable barcode reading solutions to help minimize luggage processing times and enhance system efficiency. 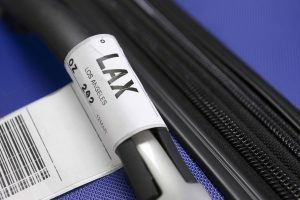 Failure to read a baggage tag sends that bag through a manual encode process, which requires additional processing time, extra manpower along with additional conveying equipment and tracking of each bag. 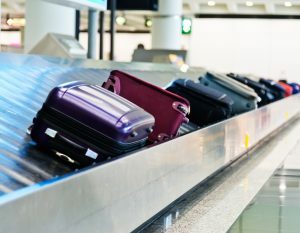 Efficient baggage processing times are critical to the operational success of both the airline and the airport. Airport Automatic Tag Reader maximize read rates, reduce manual encode requirements, and enhance efficiency. Bag tag 10-digit bar code read rates and baggage system processing times are critical to the operational success of both the airline and the airport. Cognex’s image-based airport ATR solution ensures profitability of each baggage handling system (BHS) operation with its efficient and reliable barcode readers. The Cognex ABH-ID Solution incorporates industry-leading DataMan® fixed-mount image-based barcode readers. Image-based readers have a solid-state design requiring virtually no maintenance, as opposed to laser scanners with moving parts that can wear out and fail. The solution also features patent-pending Xpand™ technology that provides the flexibility to fit into space-constricted environments. Xpand technology offers improved redundancy and increased field of view, which simplifies installation and reduces overall system cost.